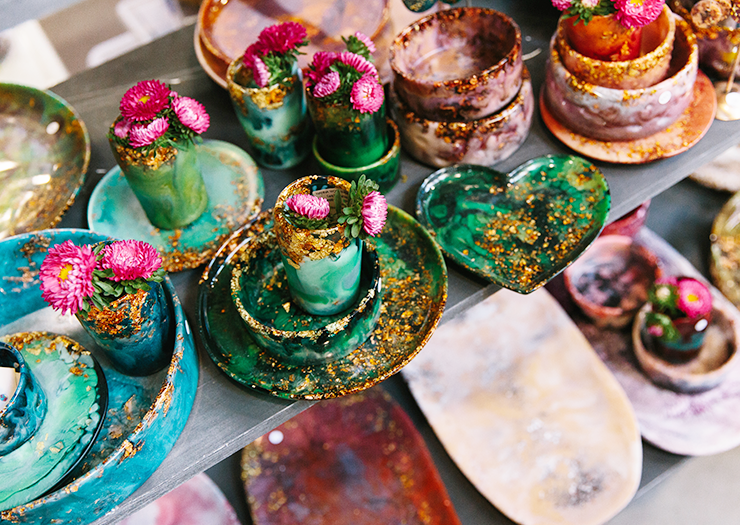 Brisbane’s Biggest, Most Beautiful Craft Markets Are Returning! Great news, market-hungry Brisbanites! 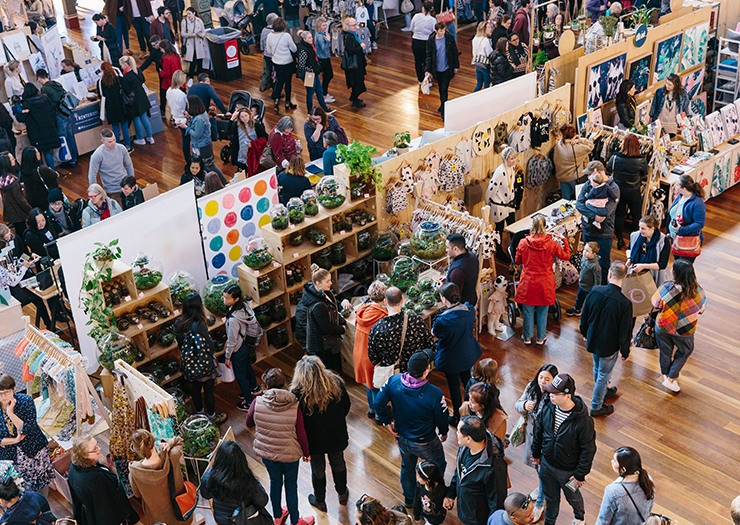 The Finders Keepers Markets are coming back to Brisbane for their spring/summer pop-up and this year they are bigger and better than ever! BYO your finest reuseable bags because this one is bound to be chock-a-block full of awesome finds from some incredible local Aussie talent: gorgeous fashion, the city's best food trucks, beautiful homewares, unique jewellery, handmade crafts, artwork, and everything else you can think of will be there waiting for you to find it. Past years has seen Finder Keepers take up every inch of the Old Museum, but for the second year in a row they're cranking things up and migrating to none other than the spacious Brisbane Showgrounds. This means that on top of all you fave OG stallholders and food trucks there will be space for a whole lot more—plus the bar will be making a (very) welcomed return. Daytime drinking and craft—what more could you possibly want? They are also extending the markets open dates this year so you get an entire extra day to dig for treasure like an industrious little pirate with a hot lead. With a ludicriously low entry fee of just $5, your weekend (and next four years of Christmas presents, birthdays, and you kow, gifts for you) is officially sorted! Cost: $5 entry fee, under 12s enter for free.